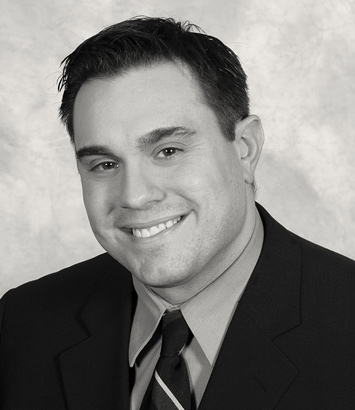 Andrew Kwiatkowski is a litigation lawyer in Dinsmore's Cincinnati office. Andy leverages extensive experience litigating complex commercial, tort, and class action matters with a personal approach to partnering with clients. He works with clients in a variety of industries, including motor vehicle distributors, consumer product businesses, manufacturers, and construction companies. He seeks to understand both the business and goals of the client and approaches issues with a cost-effective, logical, and well-communicated plan. In addition to litigation, Andy has assisted clients in drafting contracts, preparing consumer/commercial warranties, issuing product recalls, and providing legal guidance on litigation avoidance. His recent litigation experience includes acting as counsel for automobile, motorcycle, and RV manufacturers in product liability, class action, and warranty litigation. He has also defended companies against complex and significant tort cases. He also has substantial experience working with clients in the construction industry, having defended and prosecuted delay claims, construction defect, and bid protest cases. Andy is a member of the firm’s Recruiting and Professional Development committees and is active in several community efforts.